Ah, Pinterest! Are you on? For people who don’t know what Pinterest is, it’s a virtual pin board where you can catalog and share the things you love. When I first saw it, I didn’t like it because I didn’t want to reveal what I liked for all to see. It’s like an open book and I wanted to keep it closed. Selfish, I know, haha! 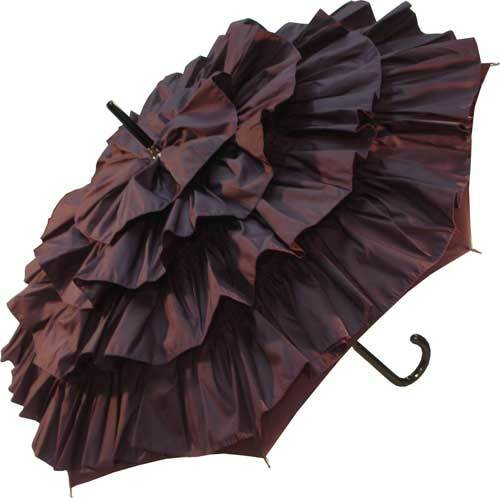 But then one day I saw a picture of a beautiful umbrella in the “invite screen” and I decided to join on the spot. 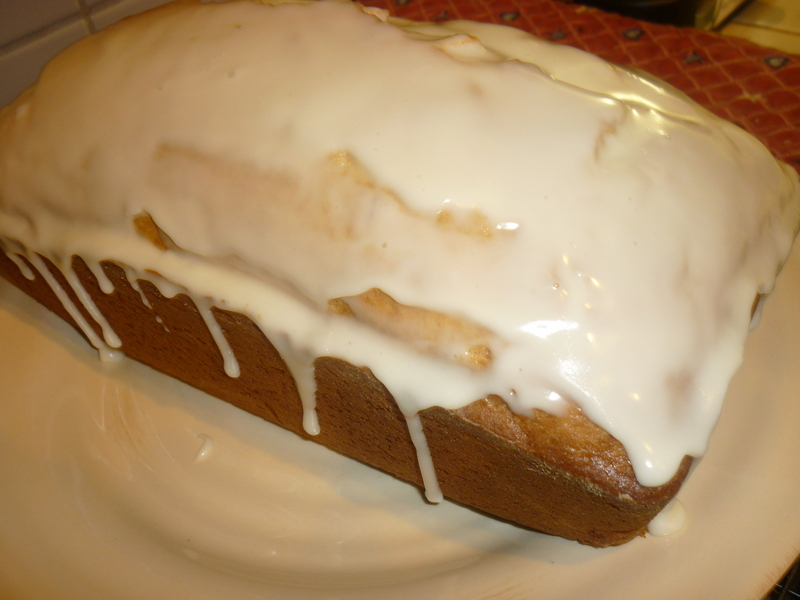 I saw this eggnog bread on Pinterest and I pinned it to my Cooking and Baking board. I decided to try it out because then I could say that I actually tried something from Pinterest and say to myself that all this pinning isn’t a waste of time, ha! But seriously, Pinterest is a catalog. Of the things you love. And it’s nice to share. Eggnog glaze: 3/4 cup sifted confectioner’s sugar (to ensure no lumps), enough eggnog to make a glaze (I used about 2 tablespoons). 1. Beat eggs in a large bowl. Then add next 5 ingredients, blending well. Add remaining ingredients and stir until just moist. Pour into a greased 9×5 loaf pan and bake at 350 degrees for 45 to 50 minutes. Makes one loaf.